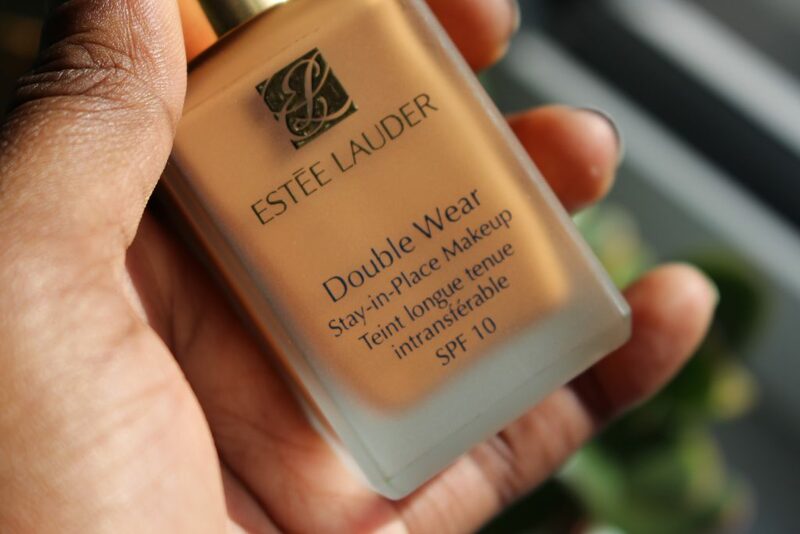 ESTEE LAUDER DOUBLE WEAR FOUNDATION | REVIEW + DEMO - SJ's Obsessions. I have a new upload! 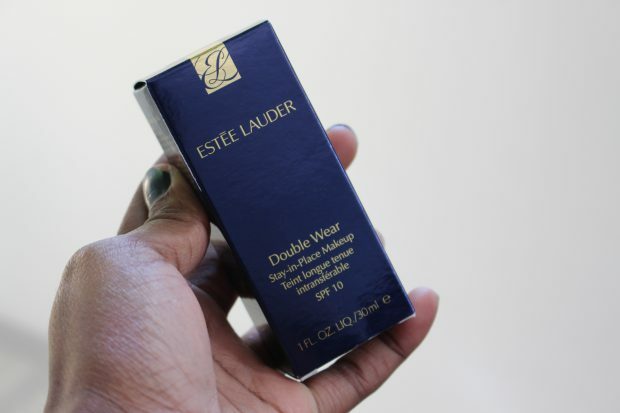 A new #YouTubeVideo showing you my review and demo of the Estée Lauder Double Wear Makeup. Click below to check it out. But for now I will tell you that you must watch it to see what I think. 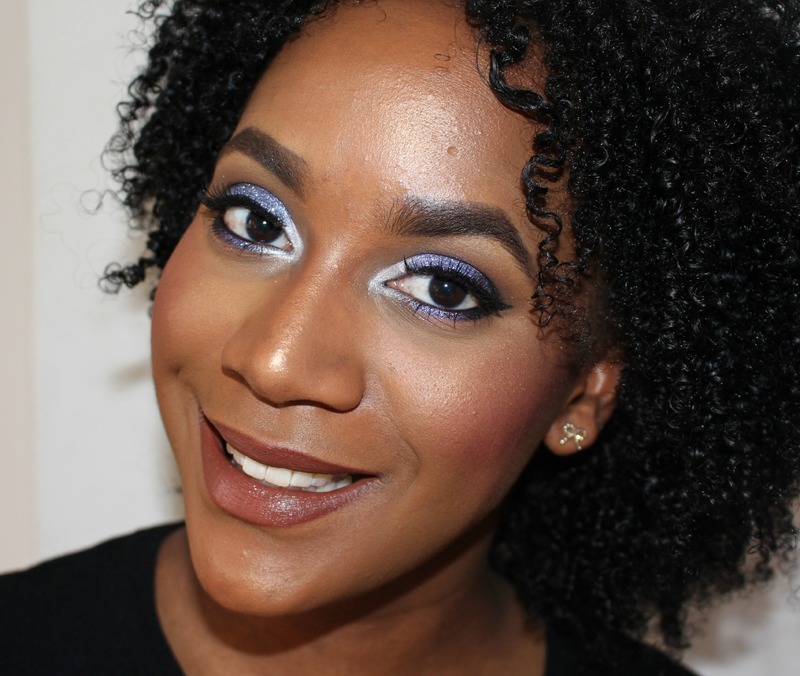 This is a long list of keys that this makeup claims to achieve. And I can tell you it does! 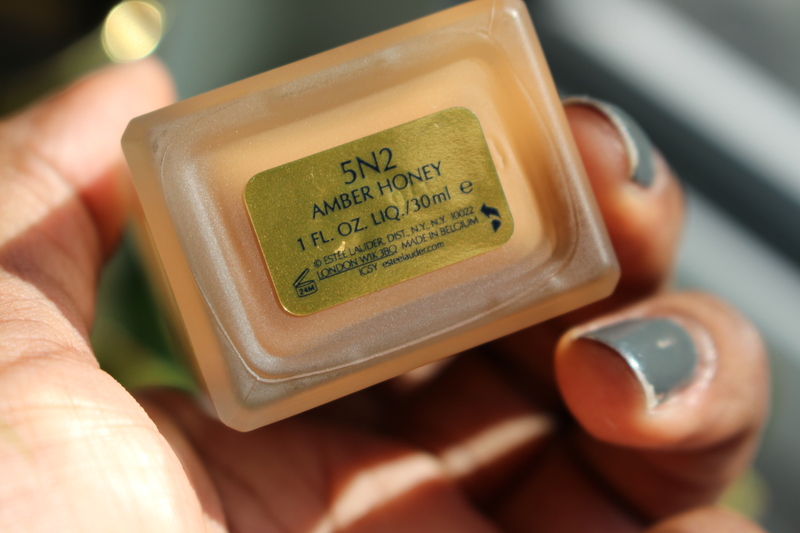 Have you tried out this foundation? & what are your thoughts?